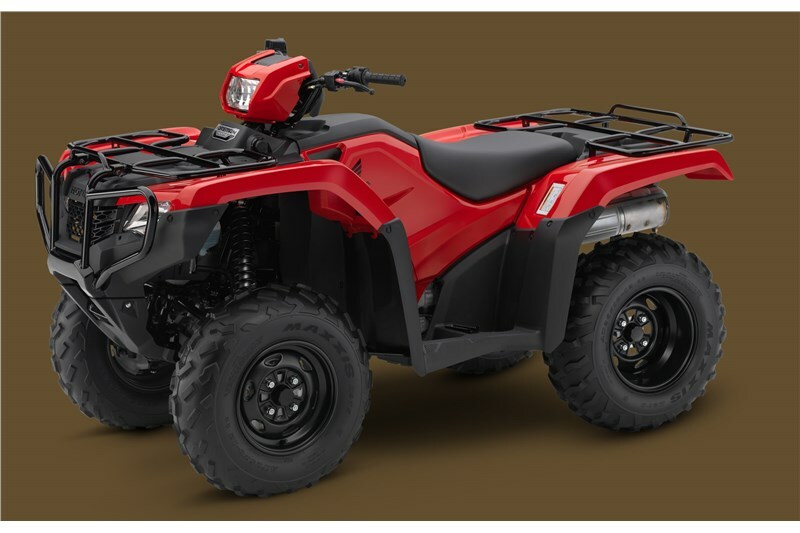 Honda's line of FourTrax Foreman ATVs gives you what you want, without breaking the bank. In terms of hard-working value, Foreman’s are unbeatable, offering proven features like its powerful 475cc overhead-valve engine with fuel injection, TraxLok® selectable 2WD/4WD, and a dependable five-speed transmission. 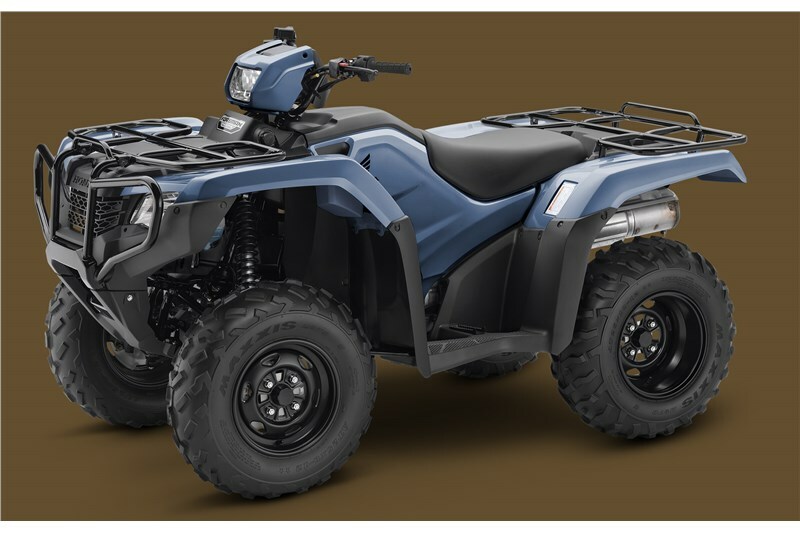 Our proven swingarm rear suspension is a great feature on a hard-working ATV like this. Sick of fighting ruts, rocks, and sidehills? 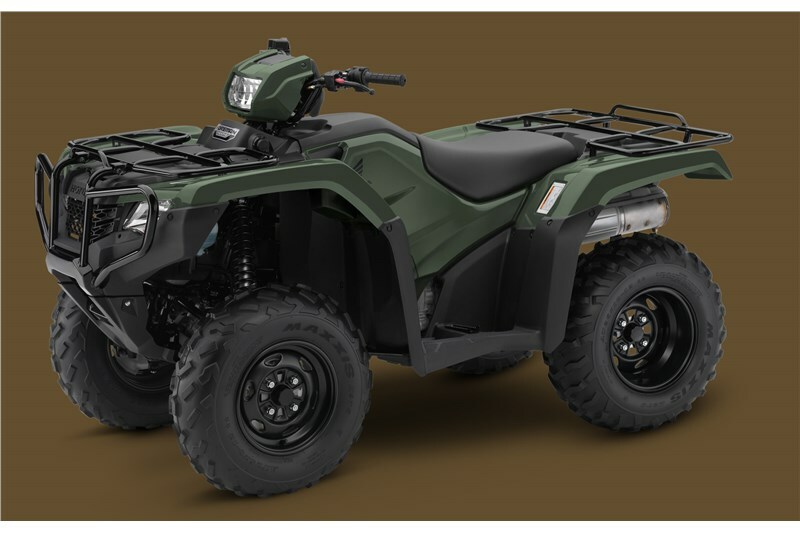 Then get a Foreman with Honda's revolutionary Electric Power Steering (EPS)—the smartest, most innovative power steering you'll experience on an ATV. Our push-button Electric Shift Program (ESP) is a big boost when you're wearing winter boots covered with mud. A plush seat and open rider triangle (bars/seat/pegs) teams up with the suspension to really treat you right. Superior ergonomics have always been a Honda priority, and the Foreman is no exception. With thick, soft foam, it’s supremely comfortable.